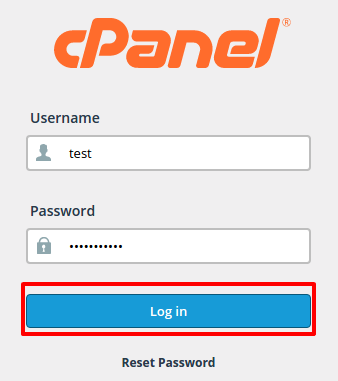 Edit your .htaccess file via FTP or the File Manager within your Cpanel account. NOTE: Replace Region/Zone with your own time zone. 2. 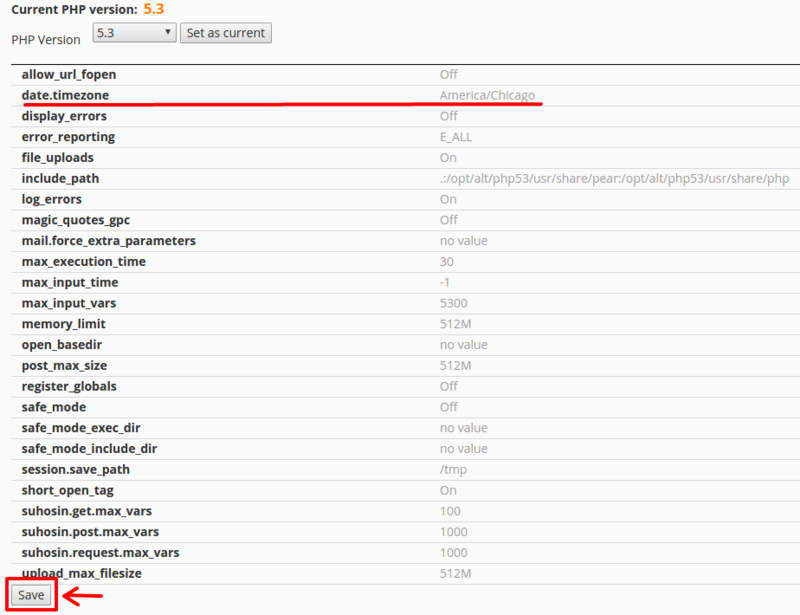 Under the SOFTWARE section, choose Select PHP Version. 3. Click on Switch To PHP Options. 4. Under the date.timezone, type your time_zone in the tab and click Apply. 5. Once done, click Save to save your changes.